The next book from the Oliver Publishing Group's in the Firefly series is in fact almost done, and the Author of the series Mr Dennis Oliver, expects it to be available towards the end of January 2015. As he did with the revelations about the brown/grey camouflage of 1940 in “Case Yellow” book of this year they have at least provided a lot of food for thought on the unofficial patterns used in the summer of 1942, if not cleared it up definitively. There are one or two suggestions which I'm sure people will argue over Dennis thinks that it's a good thing to cause open discussion. 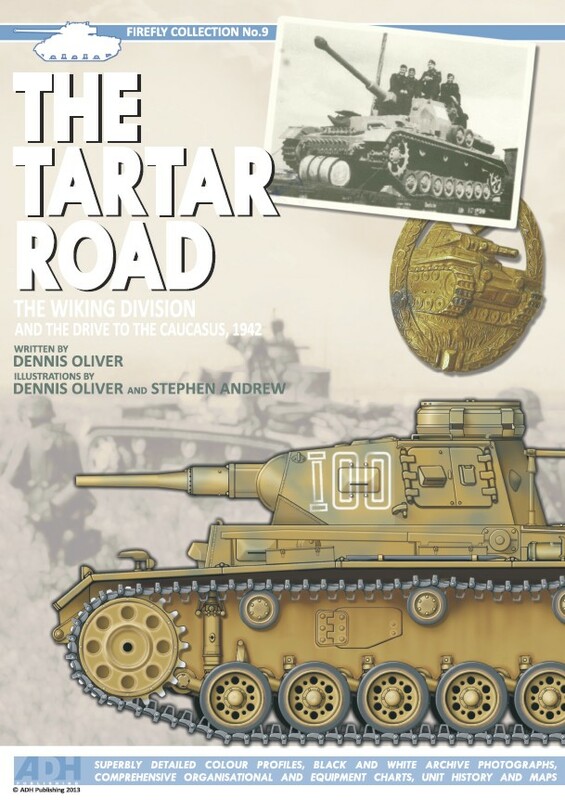 The Tartar Road will be released shortly. As with their last title they have secured the services of the excellent illustrator Stephen Andrew and Dennis will be sharing the illustration duties. This is going to be a permanent feature from now on with the Oliver Publishing Group’s books we are very, very happy to say. 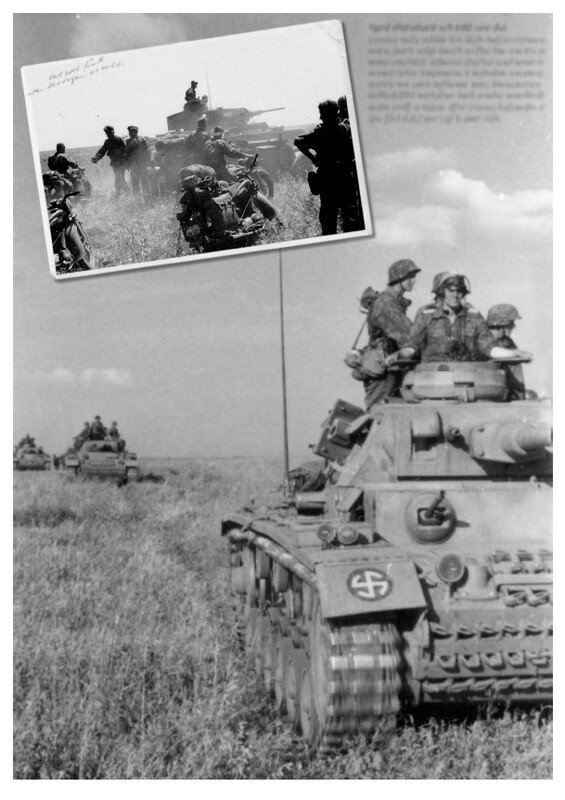 This book is something of a prequel to their first release with ADH, “Viking Summer”, and covers the SS-Wiking division during the battles for the Caucasus oilfields in the summer of 1942. The illustrations also feature vehicles of other units that served in southern Russia at the time and we try to make sense of the semi-official camouflage schemes and colours that were coming into use at the time. As always the book will contain black and white archive photos, maps, diagrams and more. 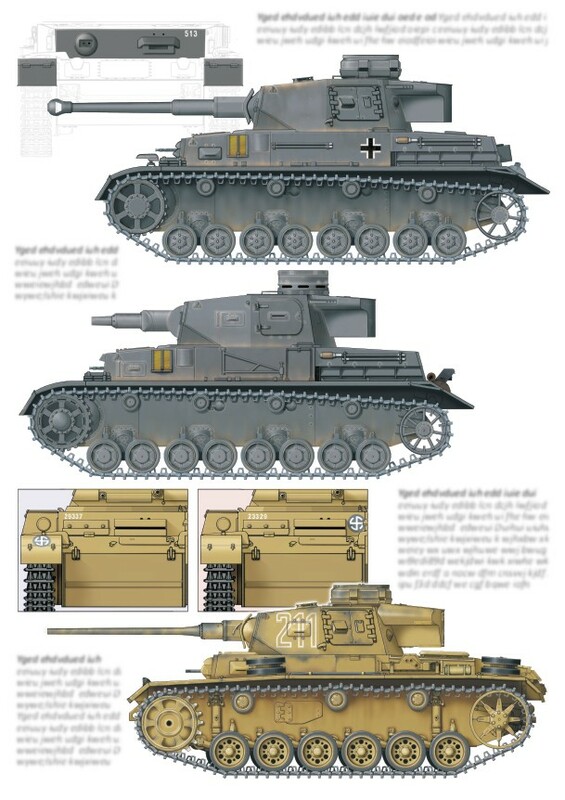 Next year Dennis will be working on projects which will give the same treatment that they have handed out to the STuG books - that is the Eastern Front from Operation Bagration until the Battle for Berlin – and also to the Panther units and Tiger battalions. Stephen will be contributing to all the books which we think makes this a dynamic duo. He's such an enthusiastic collaborator with very a professional attitude and we have had the pleasure of knowing them both through their releases – this could be a great partnership we think!